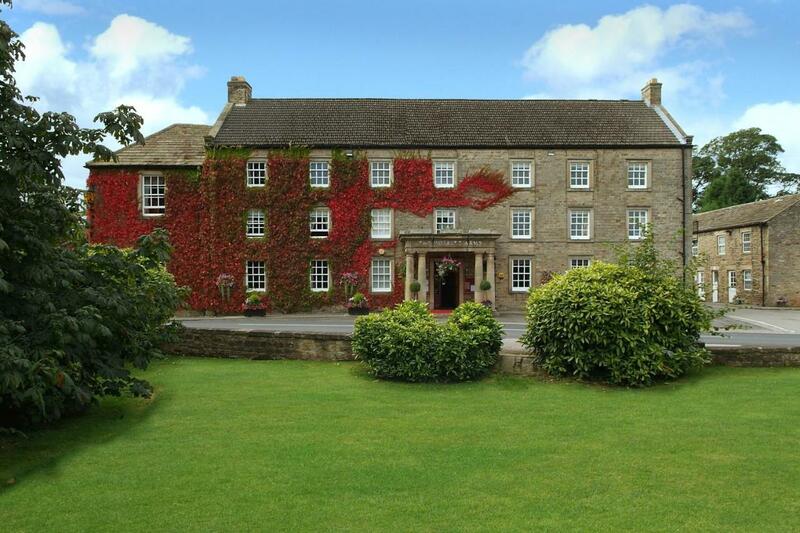 The Morritt Arms Hotel’s building dates back to the 17th century. 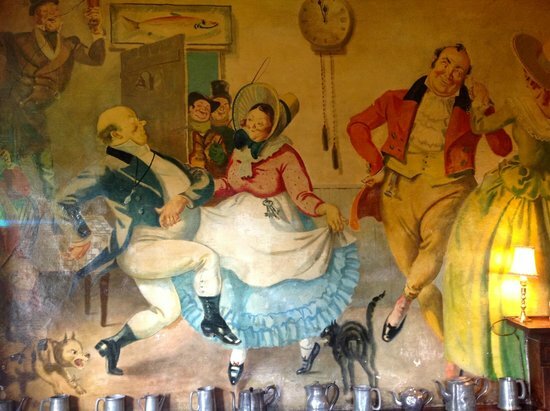 The interior of the Charles Dickens bar features a mural by John Gilroy depicting a scene with Dickensian characters, an homage to the writer, who is believed to have stayed at the Morritt. The heritage nature of the building meant that a non-invasive solution was needed to fix the large void above the fire opening, which was the cause of repetitive chimney fires. The optimal solution was FuranFlex’s RWV liner, the soft tube was gently pulled into the chimney flue and it was hardened in just one afternoon, with no need to open the chimney and damage the famous mural. The hotel bar opened the same day for evening trade. The hotel management was so impressed that they asked our installers to complete an additional six installations. To read the story in more detail visit our FuranFlex Case Studies webpage.